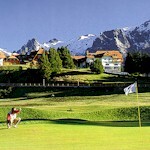 Golf Vacation Packages, Scotland, Arizona, Colorado, Argentina, Ireland and everywhere there's golf! 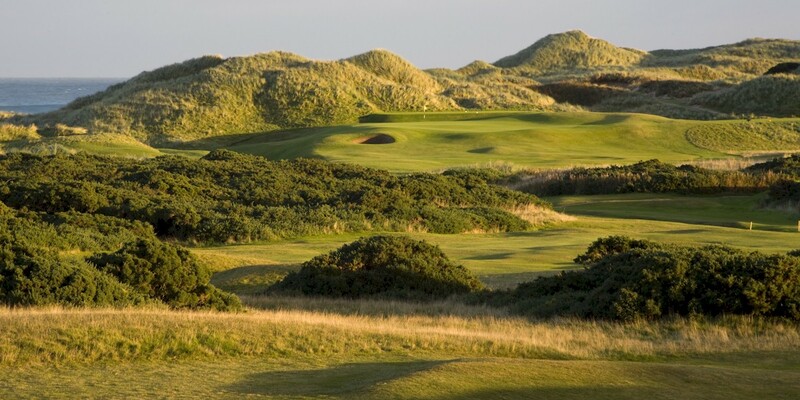 Nowhere else in the world does the game of golf wield its impact more than in Scotland -- long accustomed to being declared "The Home of Golf". 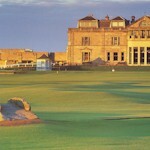 Contact us to book your St. Andrews Old Course experience today! 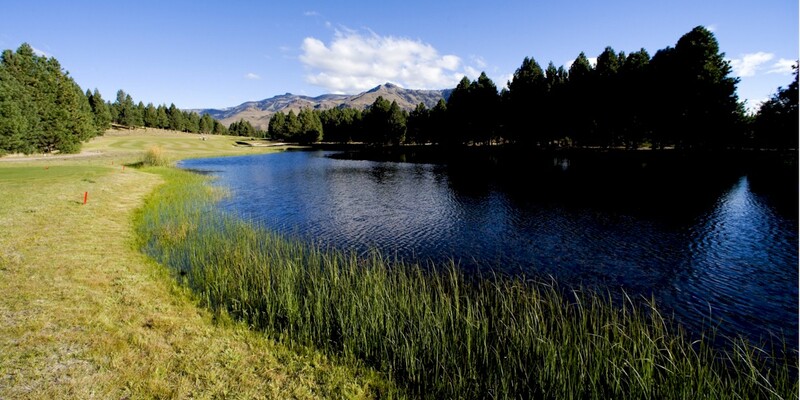 Some of the best golf courses in South America are in Argentina. Couple that with spectacular scenery, fabulous wines, European styled cities, deluxe accommodations, friendly people and budget saving prices, Argentina should be on everyone’s bucket list. 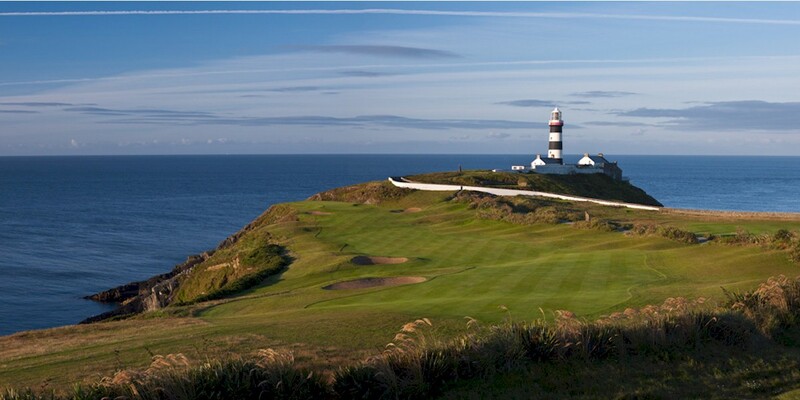 Whether golfing from a base in Dublin, Killarney - the gateway to the Ring of Kerry, the rugged northwest coast or Northern Ireland, the golf On the Emerald Isle will be as memorable as the people themselves. 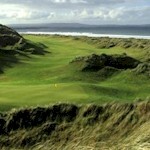 Play Ballybunion, one of the greatest! Founded in 1988, Classic Golf Tours is a full service travel company dedicated to developing quality golf travel vacation packages to destinations in the United States such as Arizona and Colorado as well as around the world including Scotland, Ireland and England. 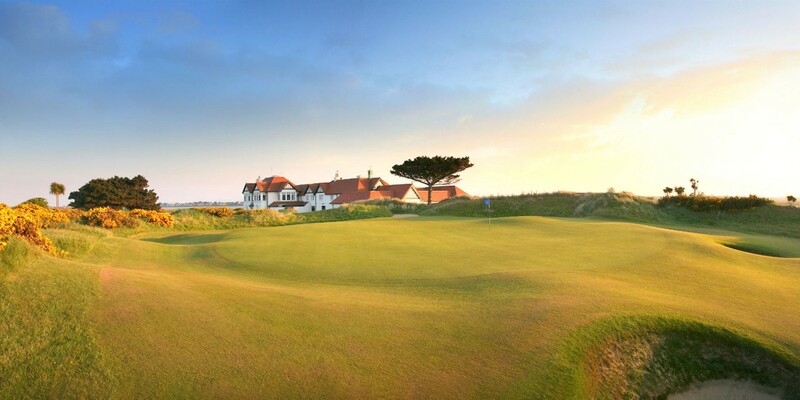 Our staff combines in excess of 134 years of travel services experience to assure Expertise, Ease, Convenience and Value in your golf vacation packages no mater the destination whether it's Arizona, Colorado Scotland, Ireland, England or any other golf destination. "This is my 3rd trip you have set up. Always 1st Class! Very smooth, no issues whatsoever. 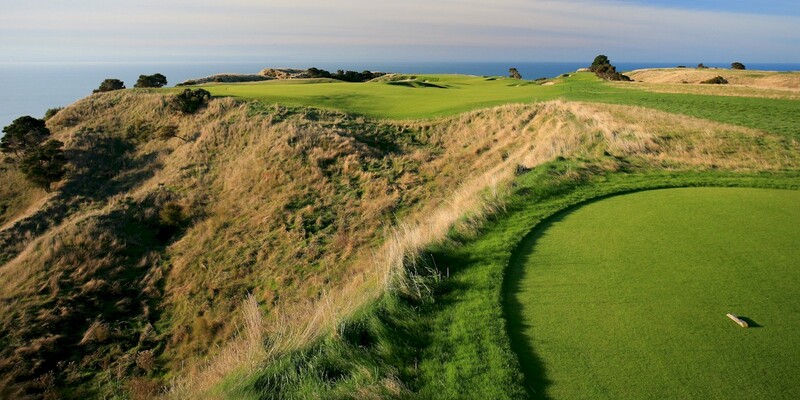 "For a stress free, well planned trip Classic Golf Tours is your only option." "Easy to work with. Very knowledgeable about Scotland, and the best places to stay and play"
Our Itinerary was excellent, detailed & so helpful!!! "My goal was for the trip to be an experience the kids remember all of their life, and I'm positive we achieved that goal. The trip was absolutely fantastic!!!"